There is no better time than right now to join Let All The Children Play Foundation’s inclusive play movement! Establish a special place for you and loved ones within our playground, which will serve as a cornerstone of inclusive play for the community. Buying a brick at LATCP is as easy as choosing your style and size! 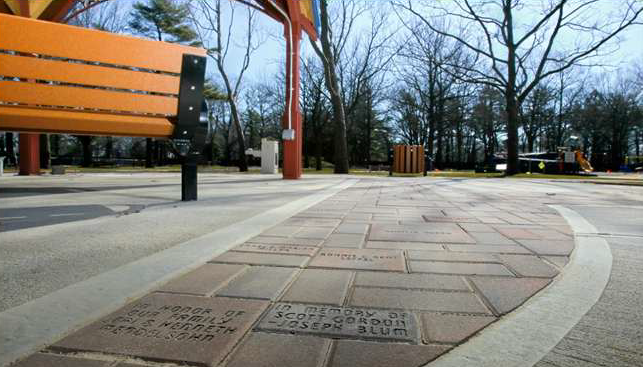 You will be able to personalize your brick with a special message, dedication or family name. 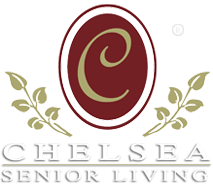 Pay online, or contact amelia@latcp.org for more information. By donating a brick, you will be empowering LATCP to develop crucial programming for all children, particularly those with disabilities. Fill out your desired brick message below. We will contact you to confirm!